Find footwear so hawt it’s on fiiire across the New In Shoes collection from Lily Lulu. This is the home of all the latest arrivals, fresh off the catwalk, inspired by Insta fashionistas. Heels, boots, flats. Velvet, leather, metallic. Strappy, slip on, tie-up. Whatever style you're after, we've got a shoe that's a bit of you. 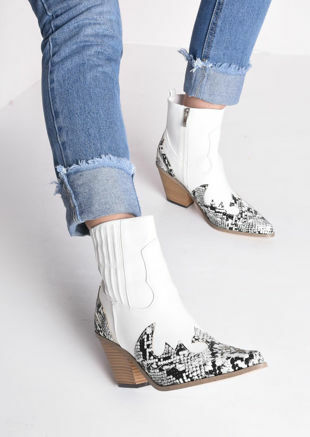 It's never been easier to stay steps ahead of the shoe game, gurl. We never stop dropping new footwear lines, so pop back soon. A girl can never have too many pairs of shoes, can they now?